Now that almost everyone is technologically literate, Educational Technology companies have found their place in the market and are slowly but surely changing the way we approach students’ educational improvement through the adoption of Artificial Intelligence (AI), Machine Learning, and Augmented Reality (AR). 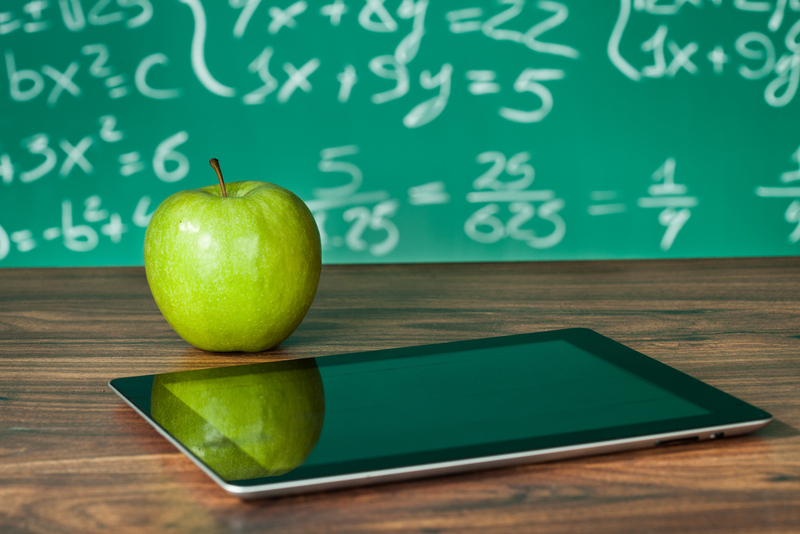 Educational Technology, or EdTech, refers to software designed to enhance teacher-led learning in classrooms and improve students’ education outcomes. EdTech is in the early stages of development but it shows promise as a method of customizing curriculum for a student’s ability level by introducing and reinforcing new content at a pace the student can handle. The MENA region has been developing this sector for the past few years, especially in the Lebanese Market. The Lebanese education system was once famous for being one of the best across the world. However nowadays, it has become somehow outdated, unable to catch up to the world’s technological advancement. One of TIP’s 2nd Cycle startups, The Makers Hub, has also introduced an innovative platform for children to develop their analytical and design thinking. The Makers Hub is makerspace for youth where members can join to learn and develop their projects using technology. Their mission is to instill creativity in the young generations by providing the tools, support, and guidance for them to build their ideas using technology. Augmental, founded by Paul Barakat Diab, has implemented AI and AR technologies into its courses in order to equip the student with a customized educational journey and highly interactive content based on his/her learning style. Additionally, students have access to an intelligent educational assistant ready to help at any time. A similar platform where kids are encouraged to enhance their creativity is the TechCrunch previous contestant, MakerBrane. The marketplace allows children to create customizable toys. It provides many guidelines on how to build new toys from the ones already possessed in the household. The founder’s aim is to encourage a generation of creative designers. Dealing with after-school education, the P2P platform Synkers connects users to their required tutor through a rigorous and customized search based on course needs, location, and level. With the integration of AI and Machine Learning, the users get personalized suggestions according to their backgrounds, education, and so on.